Happy Friday! Hope you all are well. Before the weekend begins, I would like to share with you some excerpts from a blog post I wrote for HIAS.org this week, on my friend ‘Obama’. You can read it on HIAS’s site (http://www.hias.org/en/post/26/hias-young-leader-recognizes-obama-congolese-) or below. 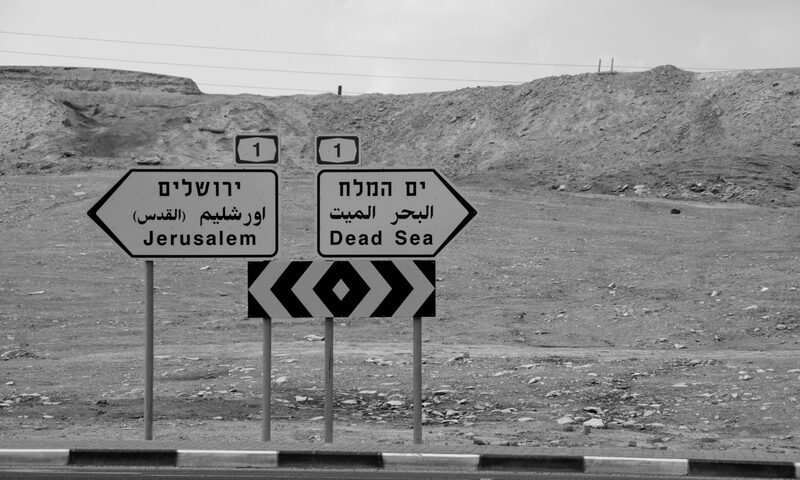 (As you might already know from reading my previous blog posts, I have come here to East Africa as a HIAS Young Leader, a volunteer program of the Hebrew Immigrant Aid Society that I’ve been active in for the last three years. I hope you appreciate this Young Leader as much as I have. Differentiating what leadership means for the youth in America compared to the youth in Africa is a clear topic of discussion. Starting from at least high school in the U.S., most curriculums push leadership development in some capacity. And once a university student you are recommended to attend workshops, seminars, courses and retreats to try to gain these skills that you are told are a necessity for the modern day workplace. You actually need leadership experience on your résumé to get certain jobs and fellowships, and leadership trainings continue into the corporate workplace. Being in East Africa for the last four and a half months, and getting to know a lot of young African professionals quite well, I have seen the pressure to be a “leader” is not the norm in both the university setting and professional workplace. Most educational institutions emphasize academic qualifications and job experience, rather than leadership and management training. Also, there are no clear incentives on becoming a strong leader, so leadership skills are given less of a priority and people tend to focus more on technical based professional growth. In addition, leadership in East Africa can be looked at almost negatively, due to the high level of corruption and lack of credibility in the political sphere. There are also heavy ethnic undertones when it comes to taking a leadership position, especially in multi-cultural centers such as Nairobi. People want to survive from day to day, rather than engage themselves in a position where there are no guaranteed returns, even if they are the perfect candidates for the job. When asking a few of my Kenyan colleagues about this topic, they told me it will be very gradual for this mentality to change, and that at this moment in time, leadership is still not a priority. But there are exceptions, of course, to every cultural norm. For change to happen in any society, there always needs to be someone who is willing to shake up the ground. In this post, I want to highlight a unique example of a strong, positive, young natural leader who has the innate ability and talent of empowering his peers to be Young Leaders. I have had the pleasure of getting to know Kassim over the last few months, where he has continually impressed me with his leadership qualities. He possesses a natural confidence and strong conviction for change that I do not see in many Young Leaders in the U.S.
Kassim Hussein is 22 and is a refugee from Eastern Congo. He was forced to flee and seek asylum in Kampala, Uganda with his younger brother, Salim (now 16), after the killing of his parents. As you might or might not know, Eastern DR Congo is plagued by the deadliest conflict since World War II, in which more than 5 million people have already lost their lives. When Kassim came to Kampala as a refugee in February 2008, he immediately began looking for a job and, in June 2008, after being granted refugee status, he was offered a job as an interpreter at InterAid (a branch of UNHCR Uganda). The job at InterAid was only a three-month contract, so he then began in October 2008 as an interpreter at Refugee Law Project, which is a partner of HIAS in Uganda and how I met Kassim back in July. 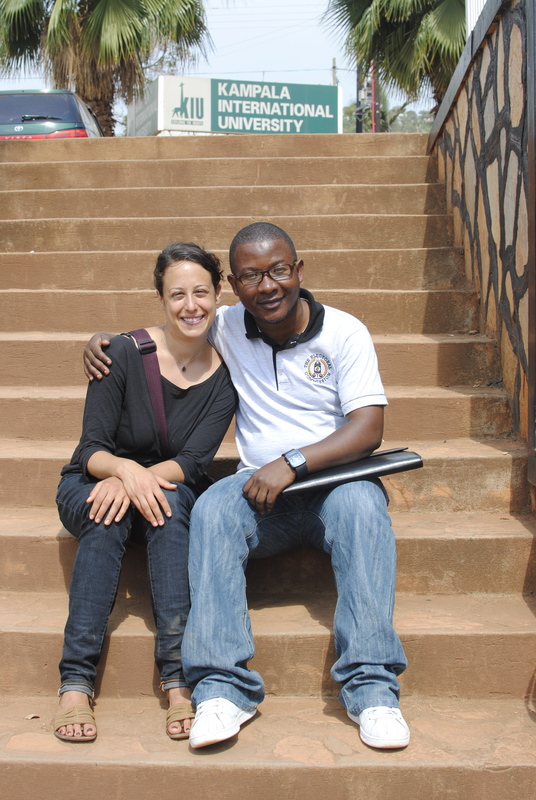 Kassim is able to speak five languages – French, English, Swahili, Lingala and his mother tongue. Though currently employed at Refugee Law Project, Kassim channels most of his income to provide school fees for his younger brother. Kassim opted to take him to a private boarding school to get a better education because when they reached Uganda his brother did not know any English. In addition, because Kassim’s schedule was quite busy after getting the job at InterAid/UNHCR, he used to get home late and find his brother alone, crying, and always asking Kassim if they would be able to see their parents again. 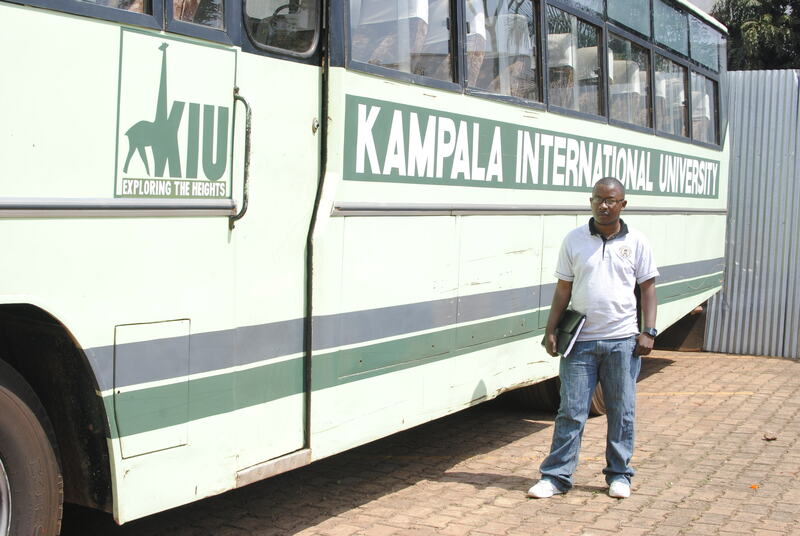 Recently (August 2010), Kassim enrolled in a Bachelors of Development Studies course at Kampala International University. However, not all is rosy. Most of his salary goes to his brother’s school fees. Kassim had to take advances from his job, to add onto the loans he got from friends to pay for his fees for the first semester (which ends this December 2010), and he still doesn’t know where next semester’s funding will come from. It commences in January 2011. Each semester costs roughly $900, which is quite a lot for a 22-year-old translator supporting his family, and his own daily needs. Kassim is also known in the refugee community as ‘Obama’. Symbolically, the similarities between Kassim and Obama are striking. Kassim is not looking for a short-term way to survive, but has put education as his long-term solution to his circumstance. As I said earlier, he currently is enrolled in Kampala International University to pursue a Bachelors of Development Studies. Within the first week, he was elected as the class leader in his department. His duties are to make sure that the lecturers are available and on time, to represent students to the Dean, to report to the student affairs’ office, to arrange group discussions, etc. “The first people to call me Obama were the InterAid/UNHCR staff. l was the youngest staff member and l had spent only 4 months in Kampala/Uganda. One day, in one of our meetings, our coordinator told me that l was speaking like Obama as I made some contribution on the day’s matter. She told us that in the Senate, Obama was the youngest senator but when he was to speak all the senators older than him would keep quiet and listen to him carefully and then applaud at the end. She compared me with the real Obama. At that time many people did not know much about Obama because he was just a senator. So all the staff members started calling me Obama. The name grew popular when l got 4 t-shirts with Obama’s photo in front. It was a verification of urban refugees; many refugees found it easier to call me Obama because they could just read the name on my t-shirt. The same circumstances happened when l started working with Refugee Law Project. I like Obama because he leads by example. He is a good charismatic leader; he is intelligent and knows what he does. Obama has a very long prosperity story; most could not believe that he has a Kenyan father and African blood. Again, like Obama, Kassim hopes one day to go back to Congo and enroll in public office so he can change the country from the bottom up. All this depends on him being able to finish his education and continue with his leadership efforts. I asked Kassim to speak a bit more on why his education is so important and what his definition of leadership is. “In my experience working at InterAid and Refugee Law Project has helped me to realize that as much as organizations claim to have designed programs that address the needs of refugees and claim to advocate for refugees, this is often not the case. I would like to have an education that would allow me to assist refugees in the projects that they design and to help them speak for themselves. I believe that if I could study further, I would be in an excellent position to genuinely advocate for the needs of refugees and to share an informed opinion on what projects should be implemented to assist them. When we talk about Leadership, we refer to governance of society. The leader must ensure that his leadership is based on good governance. It is also important that his people entrust the leader with power, or otherwise there will be usurpation. Leadership must also be accountable. There is need to separate dictatorship from democratic leadership. When I become the leader of my community, l will make sure that I advocate for the rights of refugees in Uganda, empower their initiatives and ideas, and help them get access to services such as basic needs (Food, Shelter, Education, Health Centers…), offices helping refugees, and jobs. I think we should all applaud Kassim for his achievements and goals. Kassim is one of Africa’s true Young Leaders and we should all push him to keep empowering his community, as change only comes one step at a time. Perhaps one day he can truly meet Obama in person. But in the time being, we should all try to get out Kassim’s story, and the story of the thousands of other struggling Congolese refugees. Kassim would also love to hear from you, so if you would like to contact him you can email binhussein2010@yahoo.fr. Keep up the good work and I can’t wait to see you. I find this story to be moving.I would like to advice Kassim to keep up the pace but i know its not easy but if you know where you are going then definitely you will get.With all the discipline and prayer, you will make it.I wish you all the best and may your dreams come true.